WELCOME TO THE ANCESTRY COMMUNITY! As the world's largest online community dedicated to family history, we have members all around the world from Ancestry, RootsWeb, and Genealogy.com. As you collaborate with other members sharing ideas, making meaningful discoveries, and finding answers to your questions, we ask that you follow these guidelines so that everyone in the community can have an enjoyable experience. We update these guidelines from time to time so please check back regularly to get the latest. It's pretty simple: treat others the way you want to be treated. We believe that everyone has something valuable to contribute to the community. While it's okay to disagree, be polite. Don't harass, abuse, or threaten other members. We're a community of family-friendly companies so don't post any content that's vulgar, hateful, sexually explicit, illegal, defamatory, or otherwise offensive. 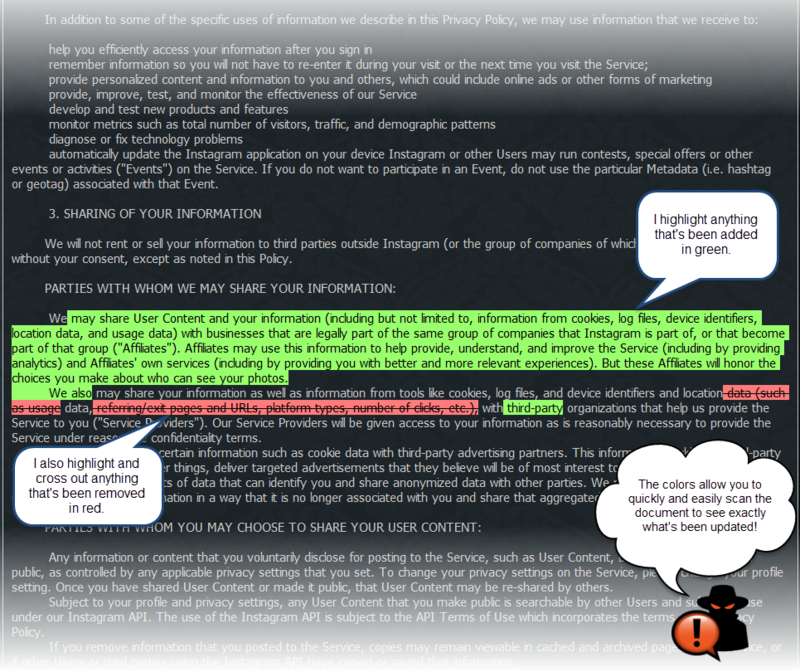 You probably don't want your personal information posted all over the internet. Neither do the other members of the community. Don't post contact information, photos, email addresses, or other personal information about a living individual without their permission. In the case of minors, you'll need the consent of their parent or guardian. * Don't post spam. This could be commercial messages, advertisements, third-party promotions or related solicitations. * Don't post anything you didn't personally create. That includes copyrighted material you're not authorized to distribute, personal email messages, GEDCOMs owned by other people, etc. For more details please read our terms and conditions. * Don't impersonate anyone. If you pretend to be an employee or representative of Ancestry or anyone affiliated with the Ancestry family of companies, properties or affiliates, or impersonate another member of the community, you may have your account suspended or terminated. * Be aware of who can see your posts. Depending on your privacy settings, photos, stories, or comments that you post might be public and can be copied, modified, and distributed by others. In addition, by submitting content in our community, you expressly grant Ancestry the rights explained in our terms and conditions. We can't be responsible for the content our members create and share in the community, but we reserve the right to remove any posts or comments that disregard these guidelines or violate our terms and conditions or rules of conduct. Serious violations or offenses will subject the responsible member to account termination. In addition we may move messages that are posted in the wrong topic or edit the surname field, subject line, etc. in any message as we deem appropriate. * Stay on topic. If you're posting on the "Oklahoma" message board, don't post queries about New England. We don't pre-screen or monitor every comment or post contributed by our members. If you see content that you feel is inappropriate based on these community guidelines or that violates our terms and conditions or rules of conduct, please let us know.